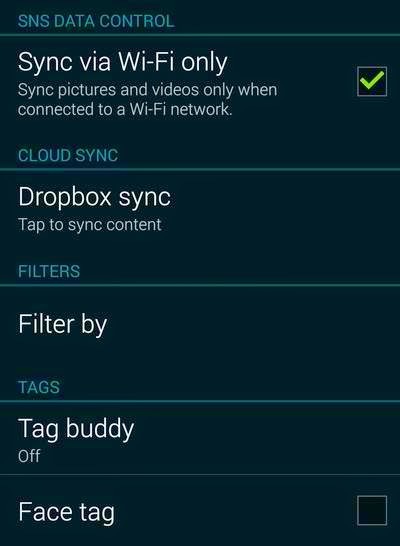 The Samsung Galaxy S5 gallery app contains many great features including the one used for cloud storage called Dropbox. It is a GS5 feature that is tagged among the best Samsung Galaxy S5 apps for Cloud Storage. 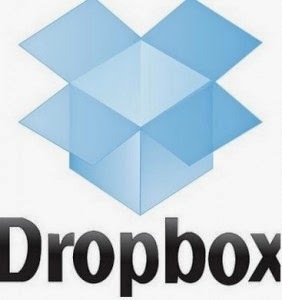 In case you would opt to save some important files and photos in the cloud to Dropbox, I suggest you read on to learn how to use and then love the feature. 1. Go to your Galaxy S5 Gallery. 2. Once inside the GS 5 Gallery, tap the Menu button in the upper right corner of the screen. 3. Scroll down a bit until you'll see a menu item for Dropbox Sync. 4. If you're still not connected, you will be asked to tap on the option to connect. 5. Sign in to Dropbox. 6. Once you've signed in, you will see the images from topmost part and then you will be asked if you want to allow the phone access to your Dropbox account. If you are not seeing this prompt, then it means you need to sign in first. Once your Dropbox is enabled, you will see all your photos stored in Dropbox right within the phone's Gallery app. If you don't want to use Dropbox, simply turn it off. Doing so will also let you save some storage on your device. With the GS 5 Dropbox feature, you will be able to flip through albums, edit and share documents and attach email directly from Dropbox. This means that even if you lose your phone, you will still be able to access all your personal data.